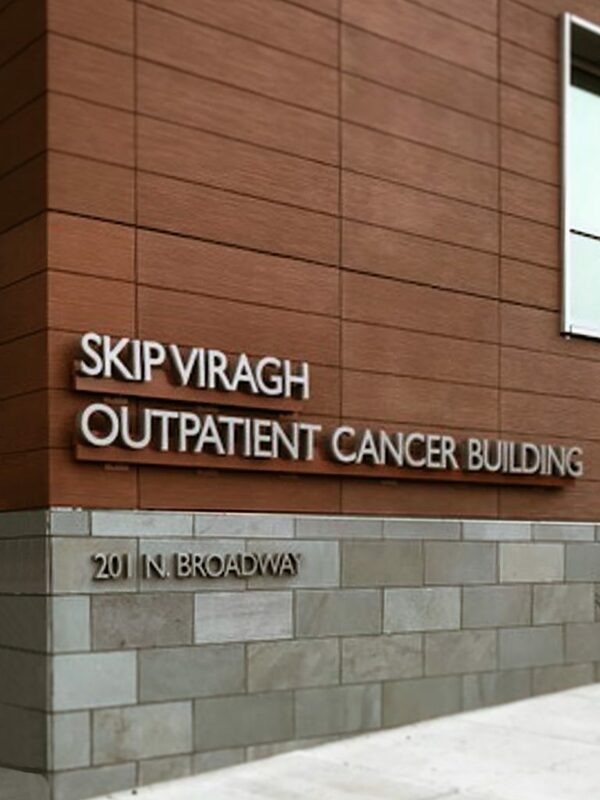 In 2017 Universal Sign Systems partnered with an interior sign company for the newly completed Skip Viragh building. 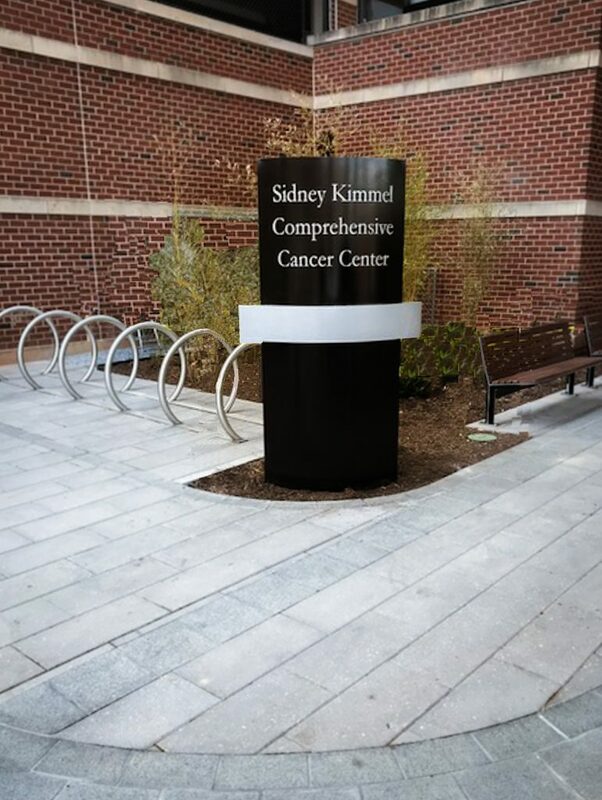 The clients were looking for a quality sign contractor who could fabricate the signage per their specifications and were assured that not only the products produced were of high quality standard, but also the process used for installation. 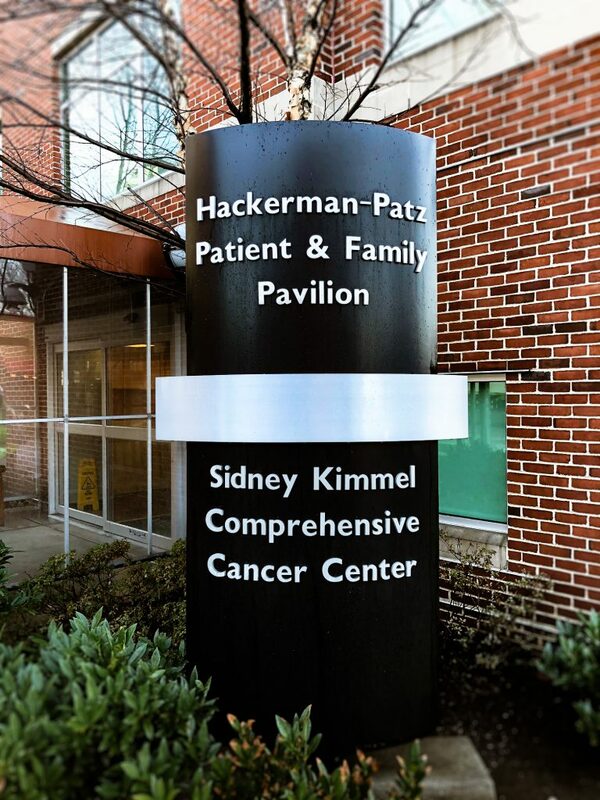 The project consisted of an several different sized sets of illuminated letters mounted to brackets that were colored to match the ceramic tiles of the building. 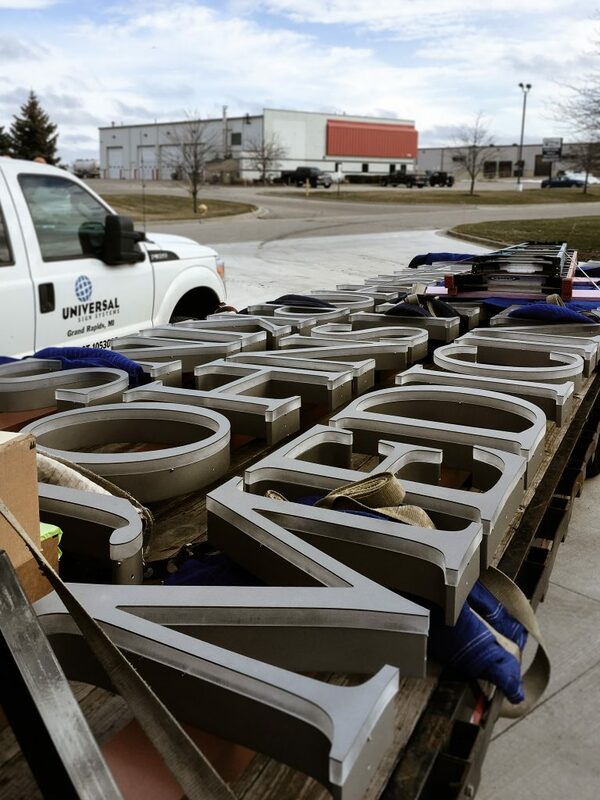 Illuminated channel letters were installed approximately 140 feet in the air, which utilized the equipment of two cranes. 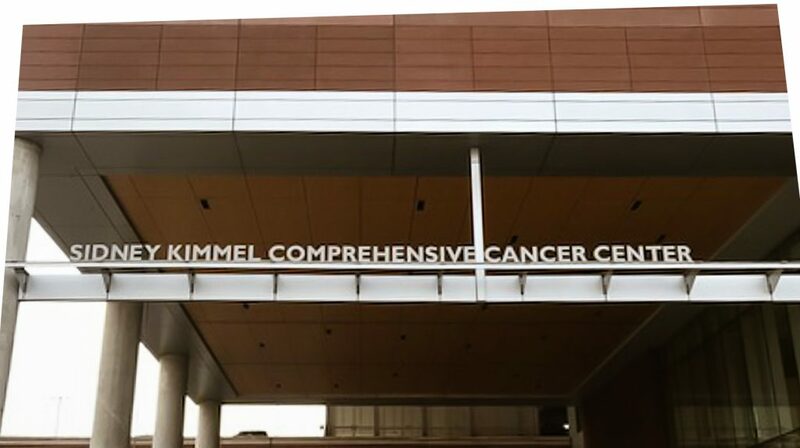 Universal Sign coordinated instillation work to be done on the weekend to insure that there were no delays for hospital traffic.